Buy online this natural and genuine Aquamarine loose gemstone for sale, totally untreated and earth mined in Brazil, this aquamarine gemstone with lots of sparkle present a very attractive light blue color tint, with good saturation and medium tone, cut in a well faceted oval shape with good proportions and a lot of sparkle, this untreated aquamarine show an incredible luster and present a clarity, without visible inclusions into the crystals, almost eye clean. 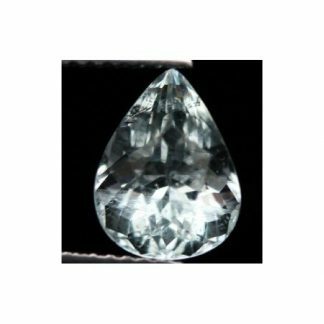 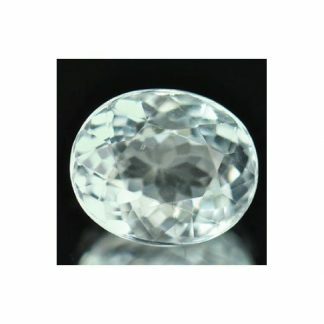 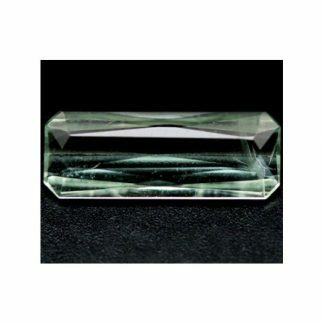 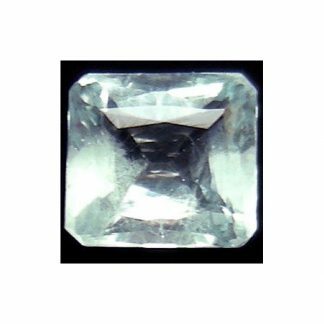 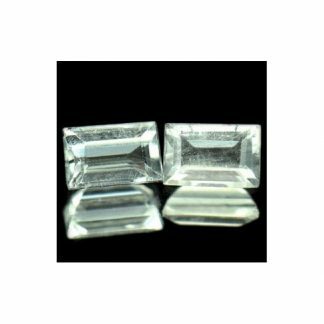 This brazilian aquamarine weight over two carat and has good size of almost ten millimeters. 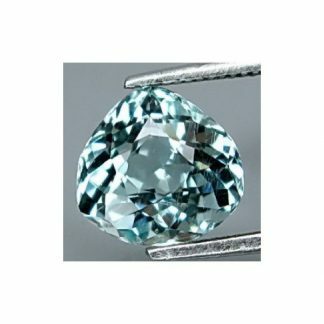 Aquamarine is the popular blue colored variety from the Beryl mineral family, that includes emerald, morganite, goshenite and some other gems species. Size: 9.4 X 7.8 X 5.5 mm.